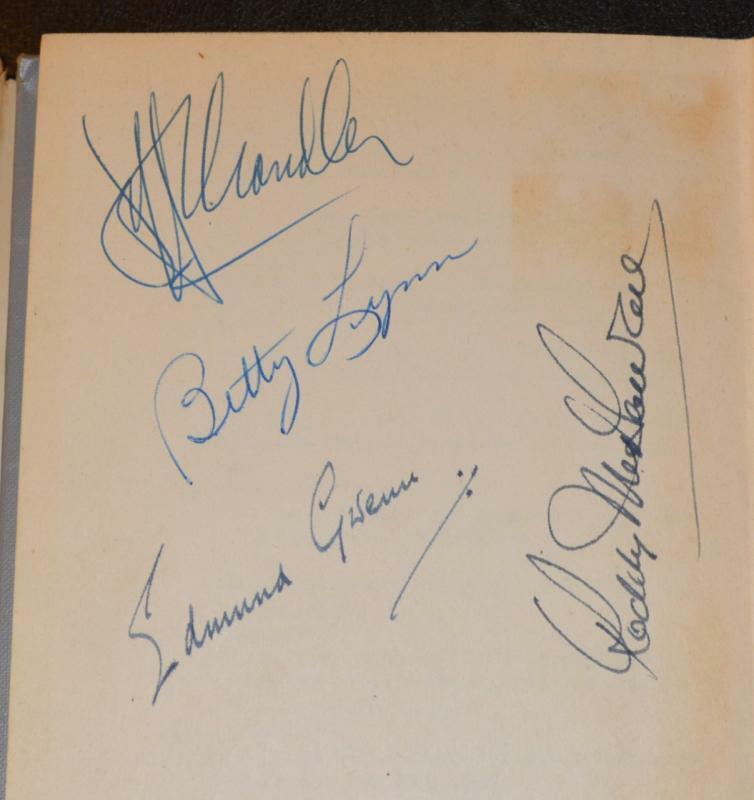 Featuring the autographs of 23 major movie and television stars and Hollywood personalities, plus the autograph of the author, Father Peyton. 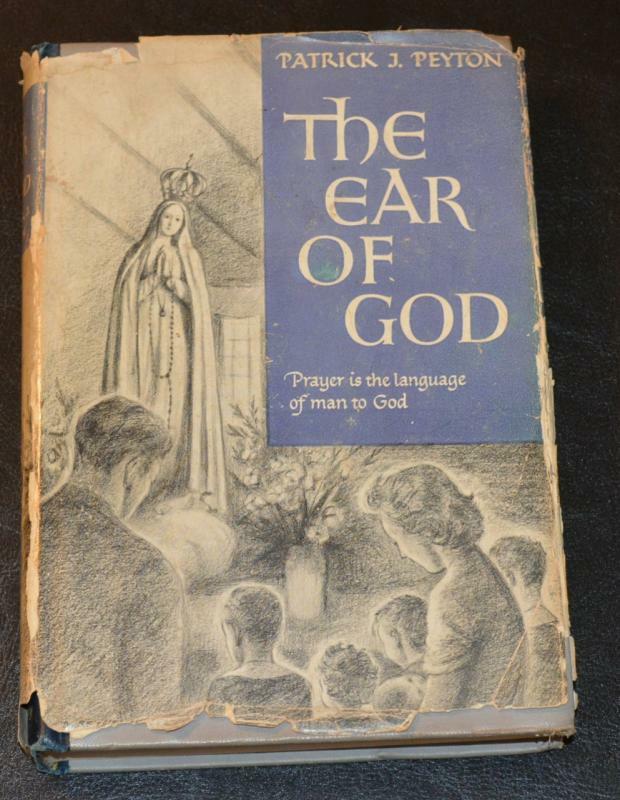 During the 1950s... Hollywood actors would come together to raise money for the Catholic Church where Father Patrick Peyton was pastor. 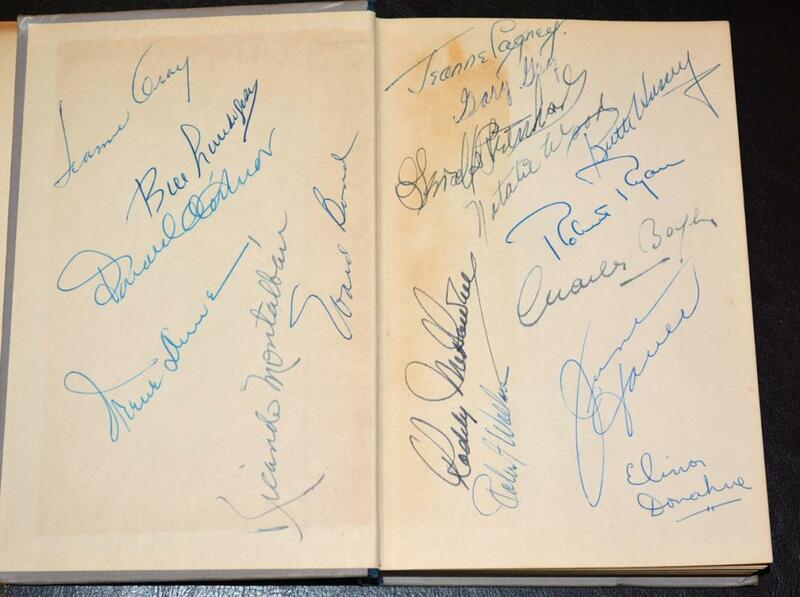 This website below has a similar book for sale... it has 43 autographs and they are asking $65,000!! This book is RARE and will only increase in value!! 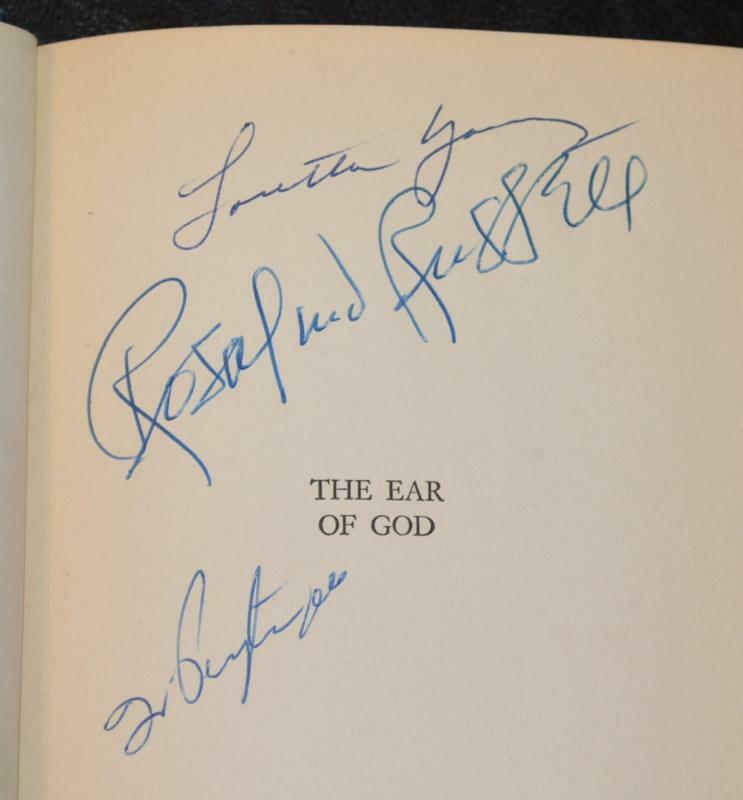 Items Similar To "EAR OF GOD BOOK - AUTOGRAPHED BY 23 MOVIE STARS!"